The Suzuki SX4 begins its run as the lowest priced AWD vehicle in the U.S. In case you were wondering, the SX stands for sport crossover and the 4 refers to ability to handle the road in any season. This compact model offers a unique 3-mode system called intelligent AWD (i-AWD): 2WD operates in regular conditions, while AWD Auto and Lock distribute power among all four wheels, depending on speed and circumstances. The SX4 comes in three trims: Base, Convenience, and Sport. All three use a 2.0-liter, 143-hp inline four-cylinder (I4) engine with a standard five-speed manual transmission or optional four-speed automatic. In addition, expect this four-door, five-seat model to get you around 24 mpg in the city, 29 on the highway. All three trims have standard ABS brakes. 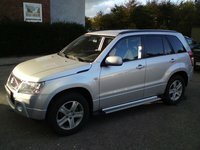 However, the Sport also offers standard traction control and stability control. Passenger volume comes out to 98.5 cubic feet, while trunk space comes out to 8.2 cubic feet. The ad for the new SX4 tells us, "It's Gonna Be A Great Ride." Fortunately for the PR department, the experts appear to agree. They like the comfort, solid handling, and i-AWD. On the other hand, drivers would appreciate better acceleration. In any event, the Suzuki SX4 compact crossover has literally stepped into a class by itself and may face stiff competition in the near future. 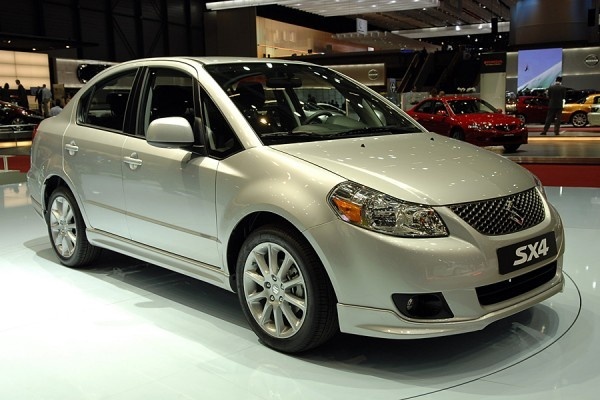 What's your take on the 2007 Suzuki SX4? TheHorror This is not a crossover, and clearly is meant to take on the Impreza. GuruT8P4M I still have my 2007 Suzuki SX4 and love it to pieces. However; the steering wheel acts up by sticking and I can't turn on the ignition so I'm stuck. Lucky for me last week when I was having trouble some old kind person told me he would try to help me and that he used to have a car with the same trouble. Lucky for me he turned the steering wheel with a heavy hand and bingo the car started. This is the only problem I've had with my Suzuki and I'll live with it because I'll never get rid of it unless I really have to even though it's now more pink than red and when it snows, the snow turns pink when it slides off of the car. 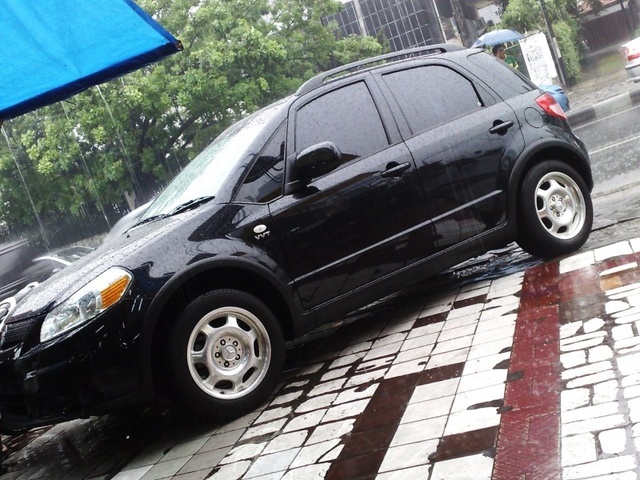 Have you driven a 2007 Suzuki SX4? Engine Shot. Still Owe A Small Amount On It. What Can I Do Now? 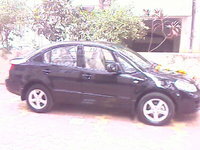 Is a 2007 SX4 sport 2wd.